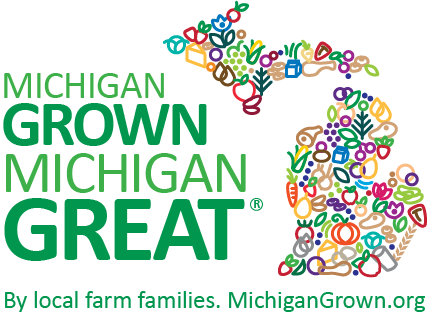 Putting out figurative fires, flying by the seat of coverall pants and dreaming of organizing life | MICHIGAN GROWN. MICHIGAN GREAT. 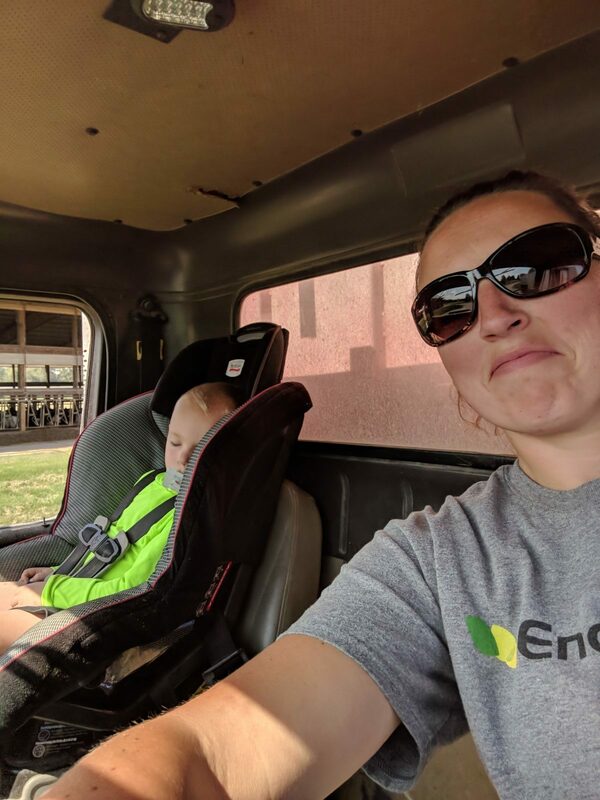 How much help is a three-year-old on the farm? A philosophical question answered matter-of-factly: What is a GMO?